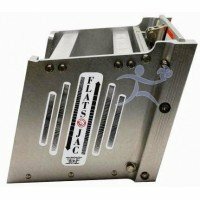 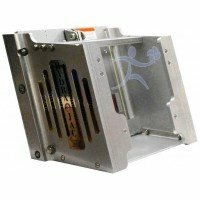 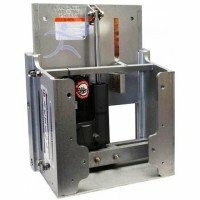 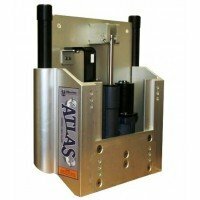 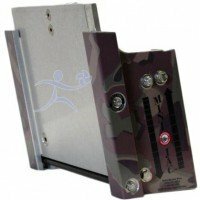 Atlas AHJM-4-DP Hydraulic Micro Jack Plate - 4" Setback. 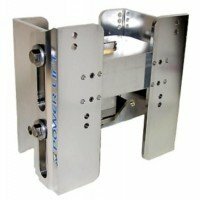 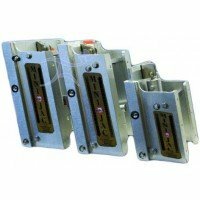 Clamp-On Motor Adapter (part # AHJM-CMA-DP) allows you to mount smaller engines with clamp-on brackets to the ATLAS™ Micro Jacker, since they do not mount with bolts on the standard BIA engine hole pattern. 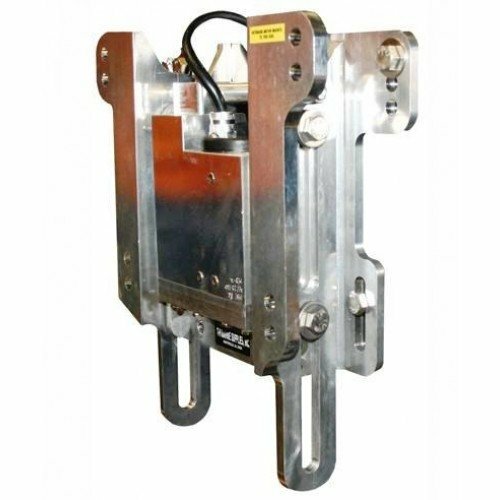 TH Marine Hydro Jacker Hydraulic Jack Plate. 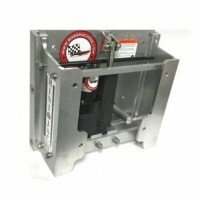 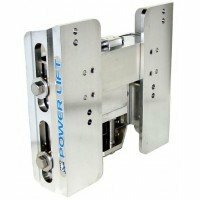 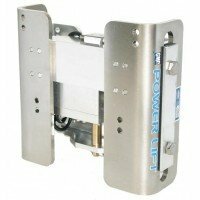 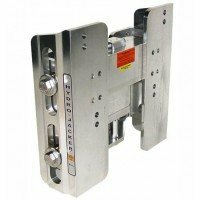 T-H Marine offers one of the finest hydraulic jack plat..
TH Marine High Speed Hydro Jacker Hydraulic Jack Plate. 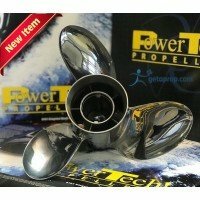 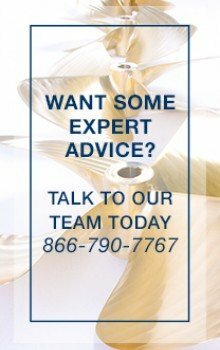 T-H Marine offers one of the finest hydrauli..
PowerTech PRO3 Blade Stainless Propellers for 50-130 HP Yamaha Outboard motors.The Powertech Pr..